As a cargo ship rockets across the galaxy to Canto Bight, the deckhands on board trade stories about legendary Jedi Knight Luke Skywalker. 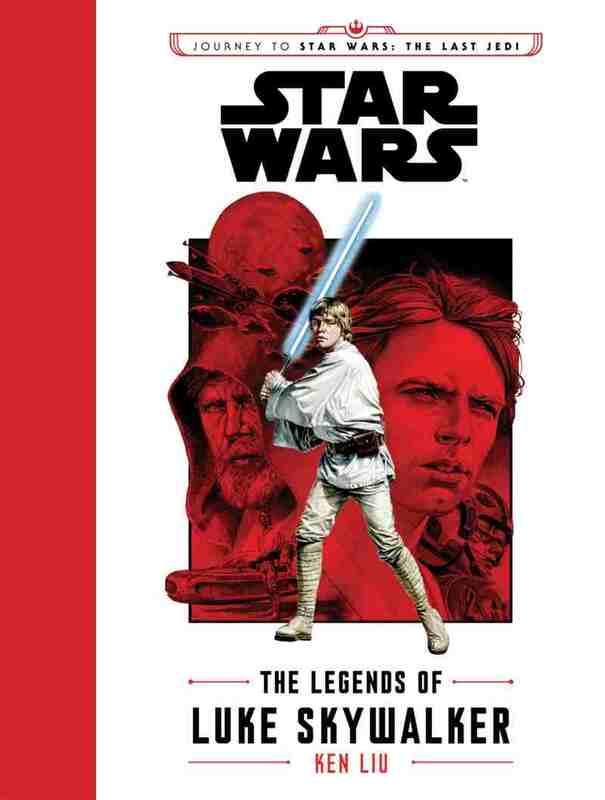 But are the stories of iconic and mysterious Luke Skywalker true, or merely tall tales passed from one corner of the galaxy toanother? 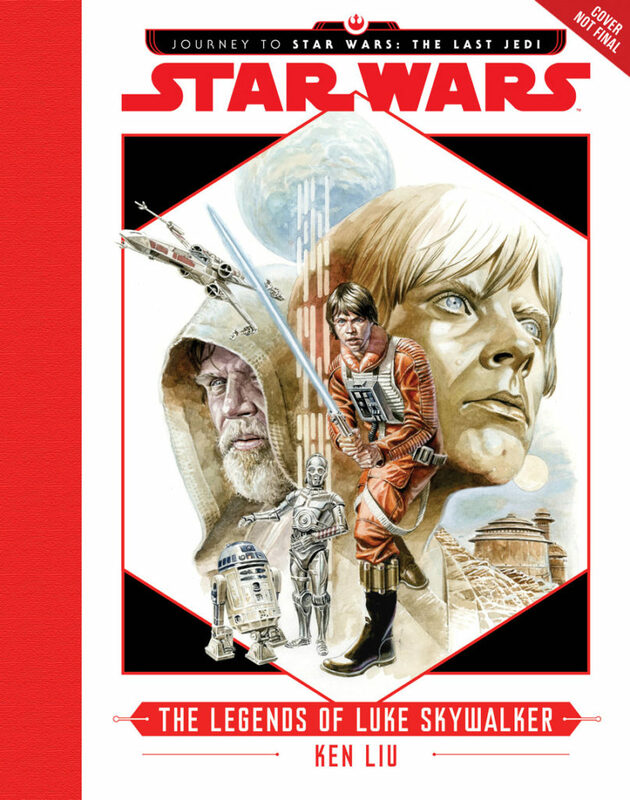 Is Skywalker really a famous Jedi hero, an elaborate charlatan,or even part droid? The deckhands will have to decide for themselves when they hear The Legends of Luke Skywalker. Fajne przygody, podobały mi się 4 z 6 opowieści. Nie ma tam żadnych istotnych informacji, ale czytało się bardzo przyjemnie. Jak o przygodach Luke`a to będę musiał kupić.